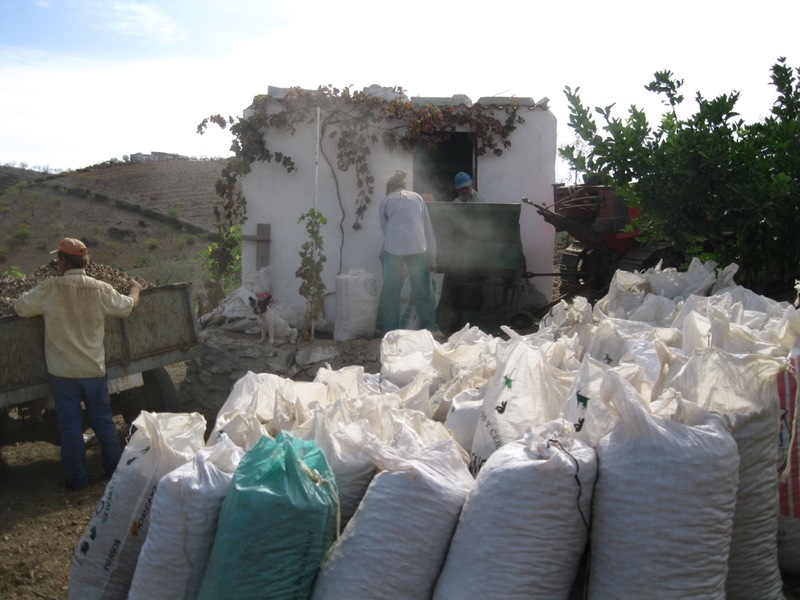 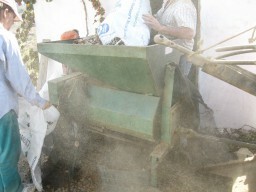 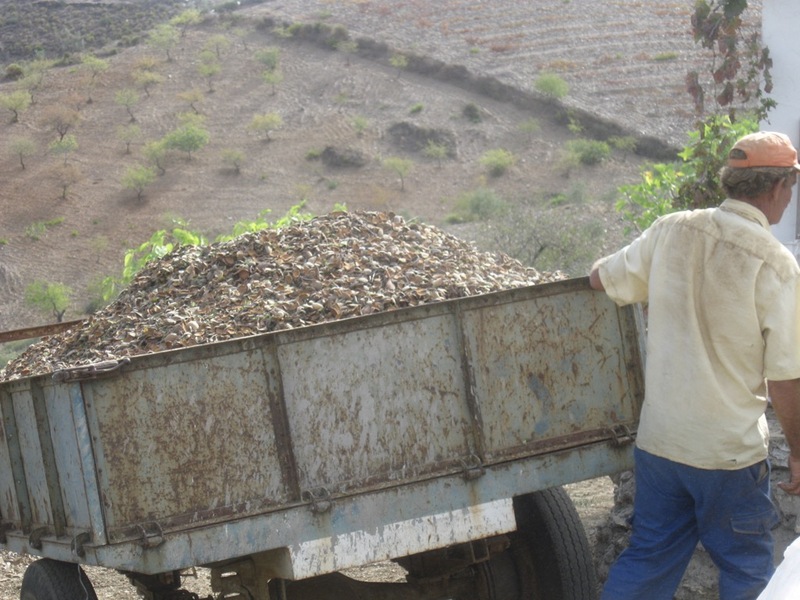 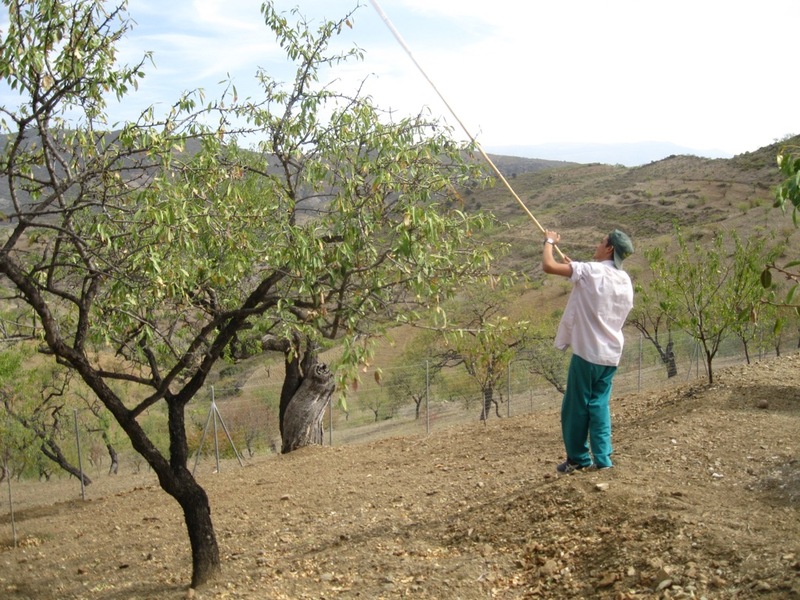 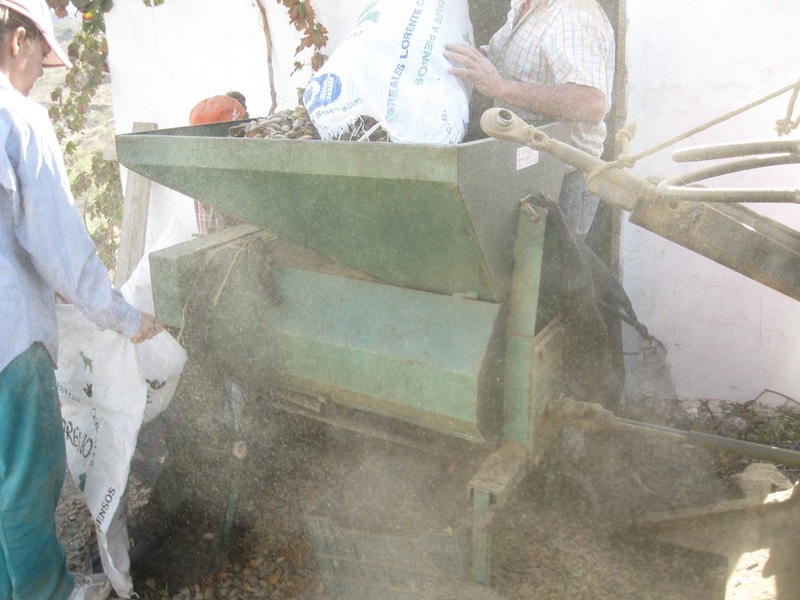 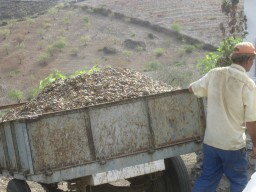 During late summer, while Andalusia is showing the best of itself, a group of maximum 8 people can participate in the harvesting of almonds. 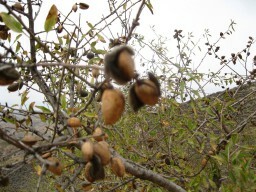 Using a large bamboo branch, you will assist the locals by “knocking” the almonds of their host tree. 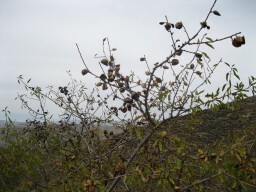 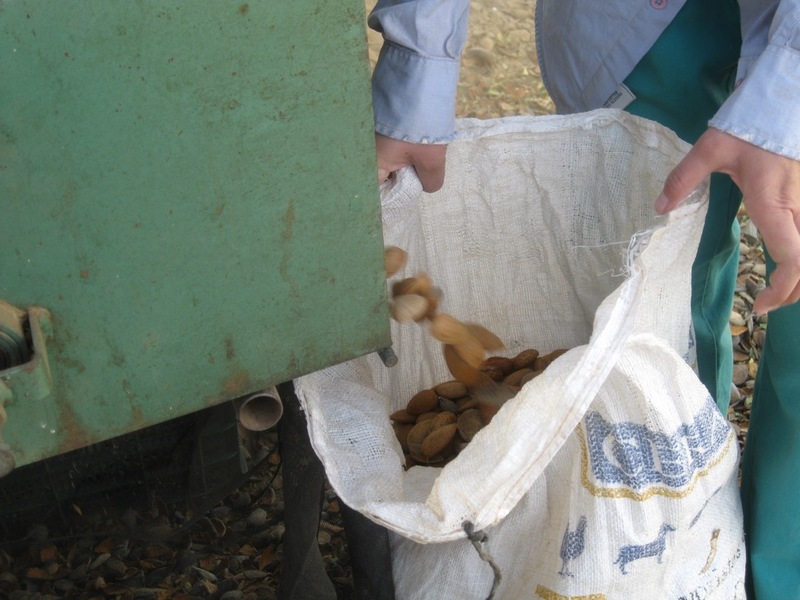 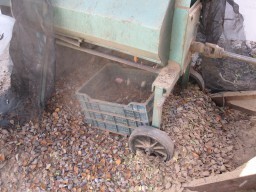 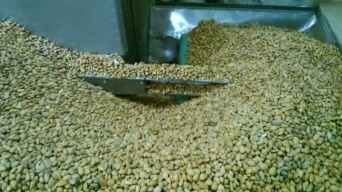 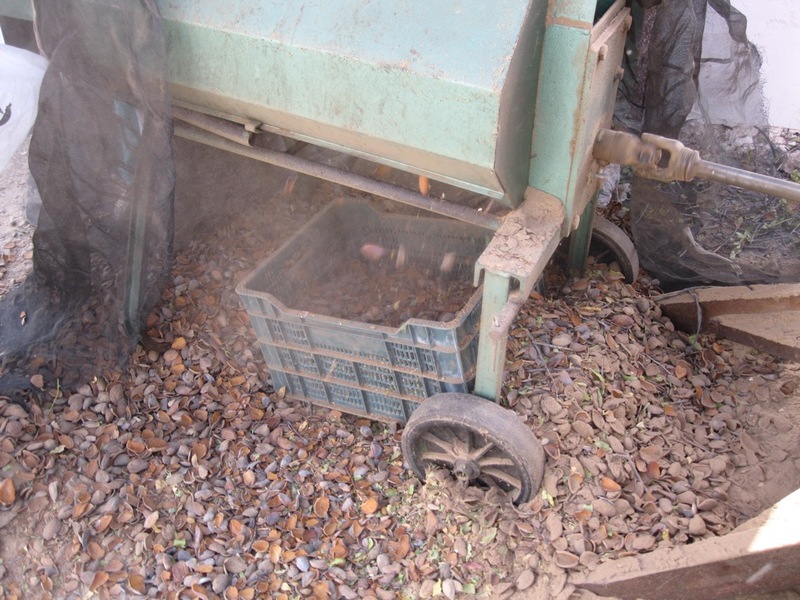 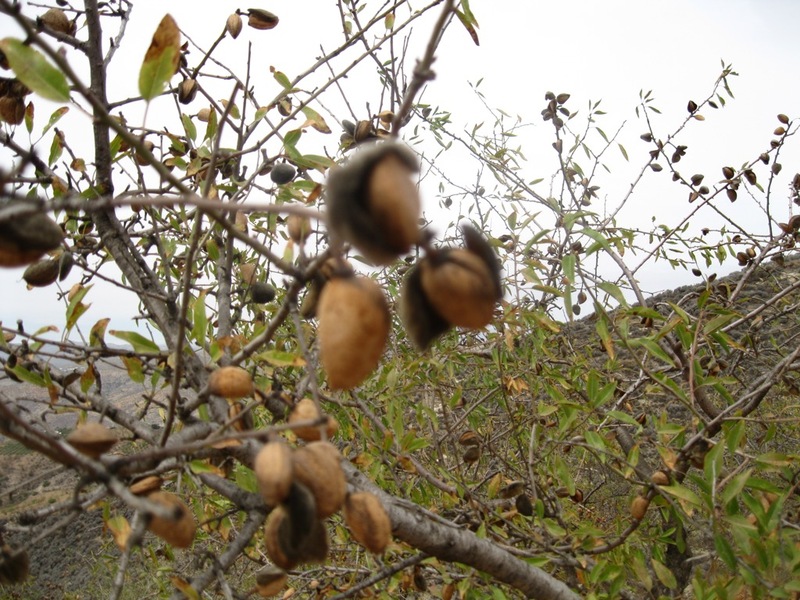 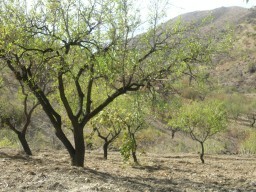 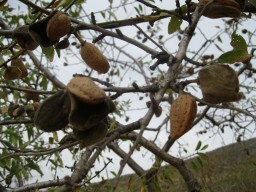 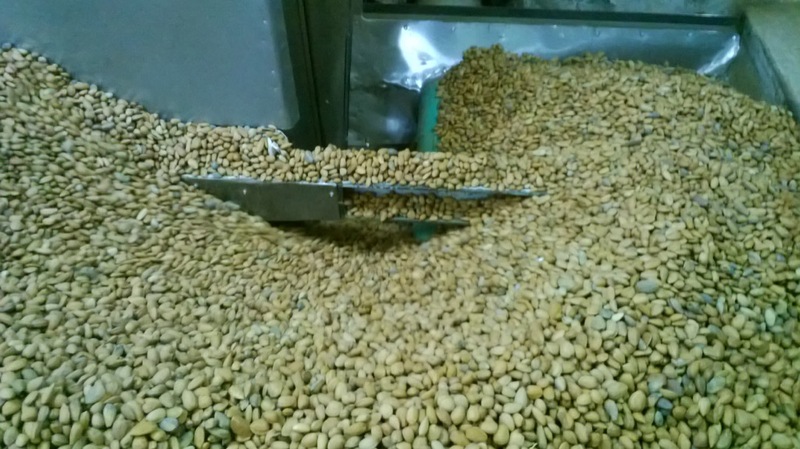 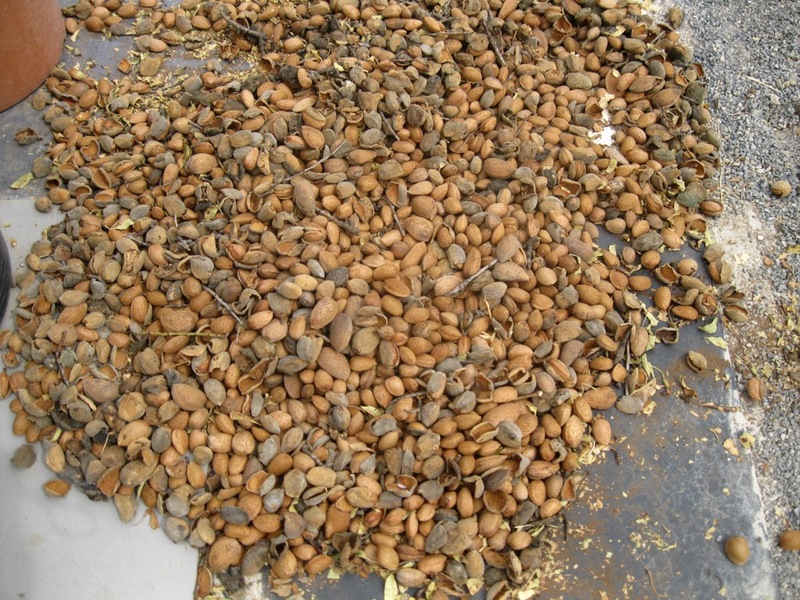 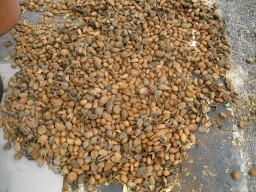 The almonds are then collected in nets. 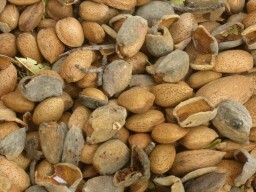 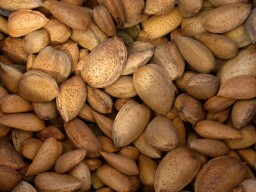 After that, the several types of almonds are stripped of their head husks. 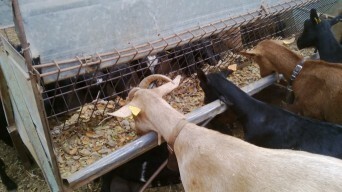 The goats in the area consider this a delicacy, and this is reflected in their milk, which has a nice “almondy” taste. We then collect twigs and small pieces of wood to make a bonfire which we will sit around while sharing a picnic and enjoying what nature has to offer, including the most beautiful sunset you may have ever seen. You will learn how to prepare the local delicacies after which you can taste the finished product. 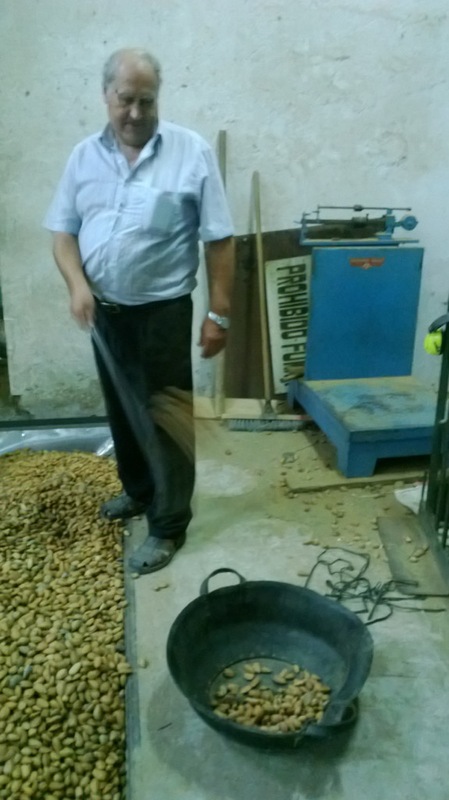 At a local business, you can see how the selection process takes place. 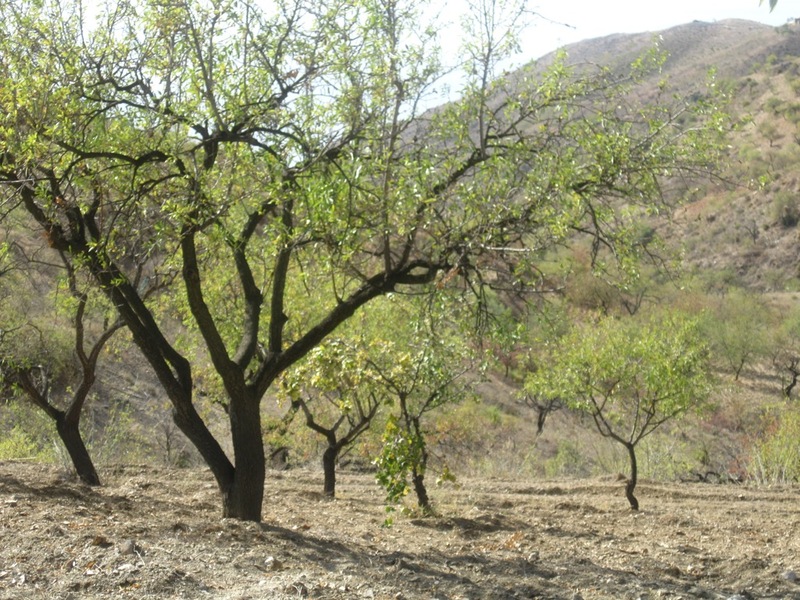 Of course, during this time, all the facilities offered by the finca are available to you. 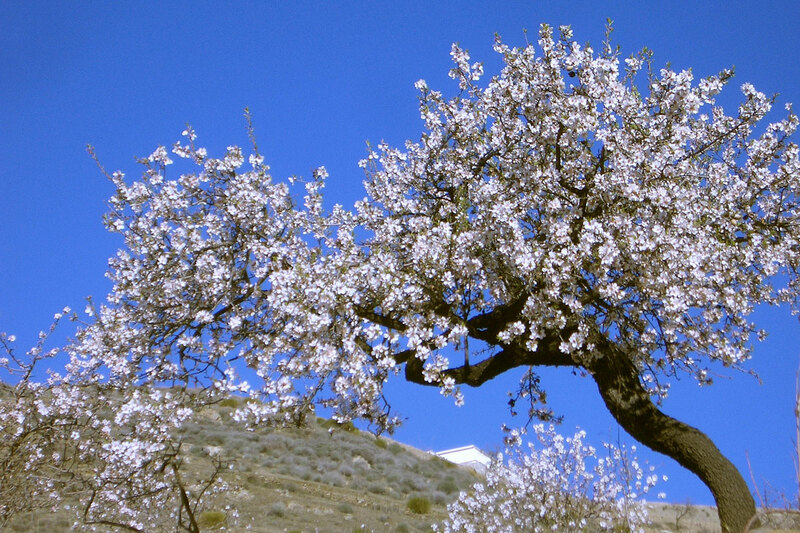 In short, an unforgettable experience. 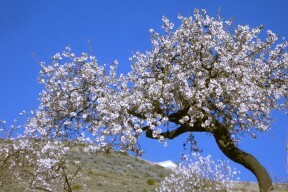 Price: 1,250 euros (ALL in, full board, shared rooms). 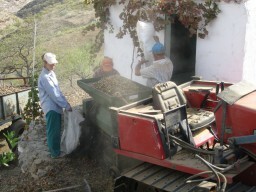 Your transfer to and from the finca is NOT included.